PWC34910-200, PWC34910-400 & PWC34910-600 in stock! 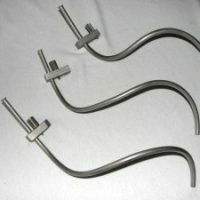 These guide tubes are used to direct the articulating borescope to the specific area that is required. 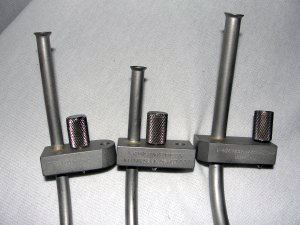 Although the most popular Pratt & Whitney guide tubes are the: PWC34910-200, PWC34910-400 and the PWC34910-600; There are others that are used in the Aviation industry as well, such as the PWC34910-800, PWC34910-801, PWC34910-802 and the PWC34910-804 just to name a few. The specialty tools are required to perform the inspection with our aviation borescope or aviation videoscope. 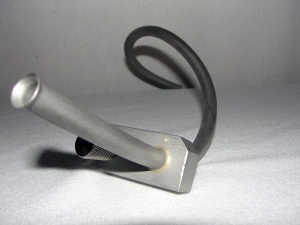 Of course care is needed so as to not damage or bend the tool into an incorrect position as it will become useless to the aviation maintenance professional. 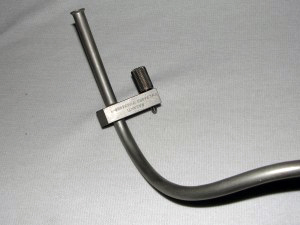 We recommend that you keep your borescope guide tube in a clean and safe place as to avoid damage or contamination from entering the tube itself. 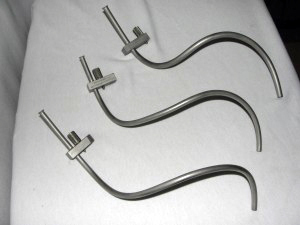 In some cases we can offer the borescope guide tube in connection with a borescope rental.